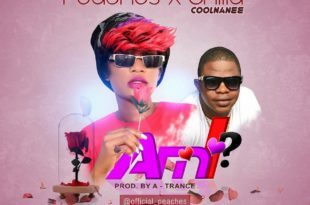 After a successful outing in 2018 Peaches come through in the new year and dished out her first 2019 single tagged Am I, featuring Chilla Coolnane Listen below! 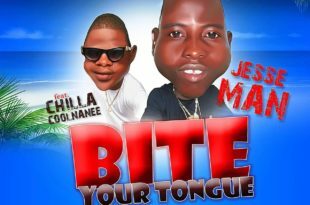 Jesse Man officially releases his first offering in 2018, the groovy tune titled “Bite Your Tongue“, produced by A Trance. He enlists the service of Chilla Coolnanee to add more bars. It is sure to get heads poppin as certified club banger. Listen!